Check out Tobi's Don't Cross Me Lace Up Sweatshirt Lace up details are everything right now. 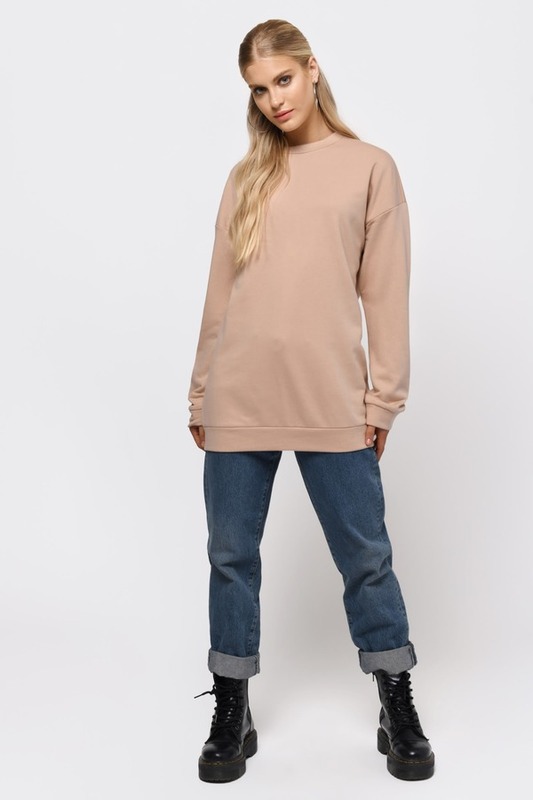 Add to your collection with the Natural Don't Cross Me Lace Up Sweatshirt, an oversized sweatshirt with chic dropped shoulders and a lace up tie slashing diagonally across the back from top to bottom. Give your skinnies a new attitude with this lace up sweater. Lace up details are everything right now. Add to your collection with the Black Don't Cross Me Lace Up Sweatshirt, an oversized sweatshirt with chic dropped shoulders and a lace up tie slashing diagonally across the back from top to bottom. Give your skinnies a new attitude with this lace up sweater. Lace up details are everything right now. 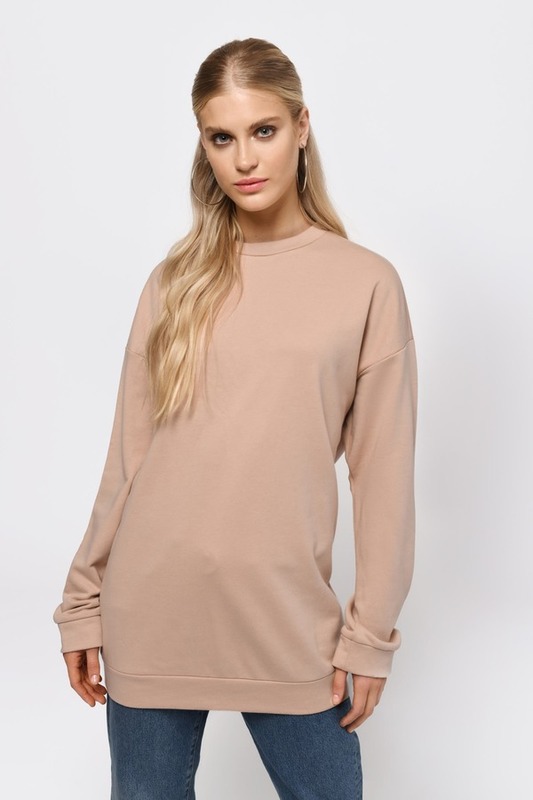 Add to your collection with the Marsala Don't Cross Me Lace Up Sweatshirt, an oversized sweatshirt with chic dropped shoulders and a lace up tie slashing diagonally across the back from top to bottom. Give your skinnies a new attitude with this lace up sweater. Lace up details are everything right now. Add to your collection with the Natural Don't Cross Me Lace Up Sweatshirt, an oversized sweatshirt with chic dropped shoulders and a lace up tie slashing diagonally across the back from top to bottom. Give your skinnies a new attitude with this lace up sweater.